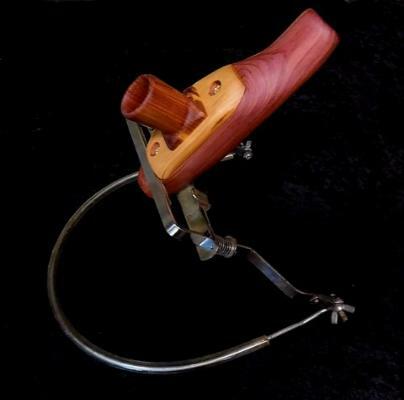 "Handmade by Doc Kazoo since 1961"
audience's attention immediately. Lots of Power with Great Control! 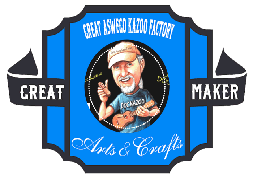 Shop To see my complete selection of custom made kazoos.